single-seat biplane dive bomber and close-support attack aircraft used during SCW. Not a whole plane, but aerial gunner of Heinkel 111. Could it be He111 A-0, because the gunner doesn´t have any window proteccion? And what is the darker half circle around him? Dornier Do 17(F I think) "Bacalao"
Maxschnauzer wrote: Vultee V1A, 43-14 "Capitán Haya"
A plane with a very interesting history: originally NR-13770 "Lady Peace", the eighth Vultee V1A built, in september 1936 it got the speed record for a round trip flight over the Atlantic (United States-Great Britain). In 1937 it was sent to Spain, bought by the Republicans, on board the freighter Mar Cantábrico (with three more Vultee V1A and some other planes), which was captured by the National cruiser Canarias. 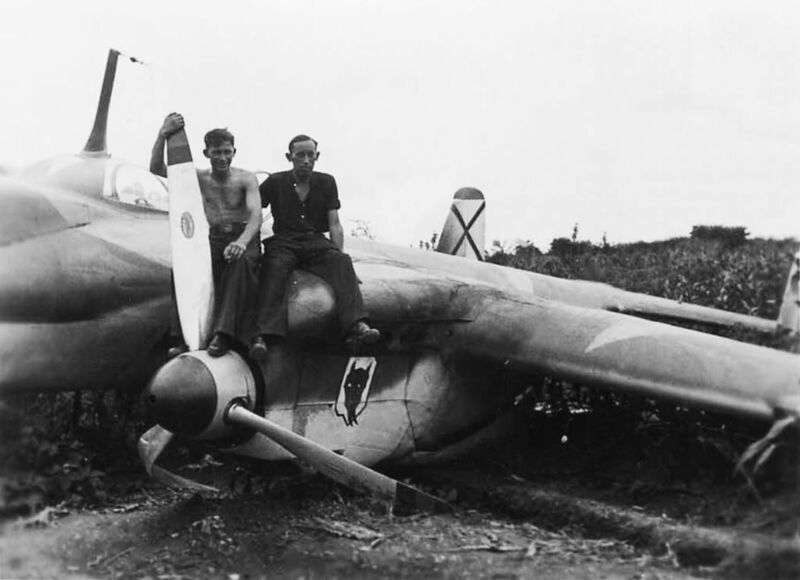 As part of the National air force, it was first 18-7 and later 43-14, and christened "Capitán Haya" in honour of captain Carlos Haya, killed at the beginning of the war. The famous fighter ace Joaquín García Morato (top ace of the war) flied this aircraft several times. It was written off the Spanish Air Force in 1953. That's very interesting background information, Ironmachine. Thanks for your comments.